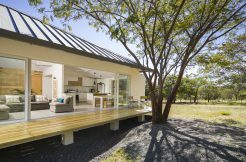 Below you will find a list of our most frequently asked questions about fractional ownership and Private Residence Clubs, as well as additional details on ownership at The Hacienda Club located within Hacienda Pinilla in Guanacaste, Costa Rica. If you have a question that has not been answered here, please feel free to call from CR at 506-2643-5005 or the US at 305-619-4561 or email us anytime at info@palmsintlcr.com. If I purchase a home through Fractional Ownership, do I own real estate? Yes. 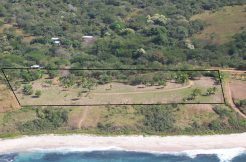 Ownership is evidenced by a privately titled and recorded deed in the Costa Rican National Registry and guaranteed by a title insurance policy. Each owner is conveyed a 1/8 undivided, interest in one of the Club residences, and you have flexible access to all residences in your residence category. Like other real estate, your ownership may be sold, willed or transferred at any time. 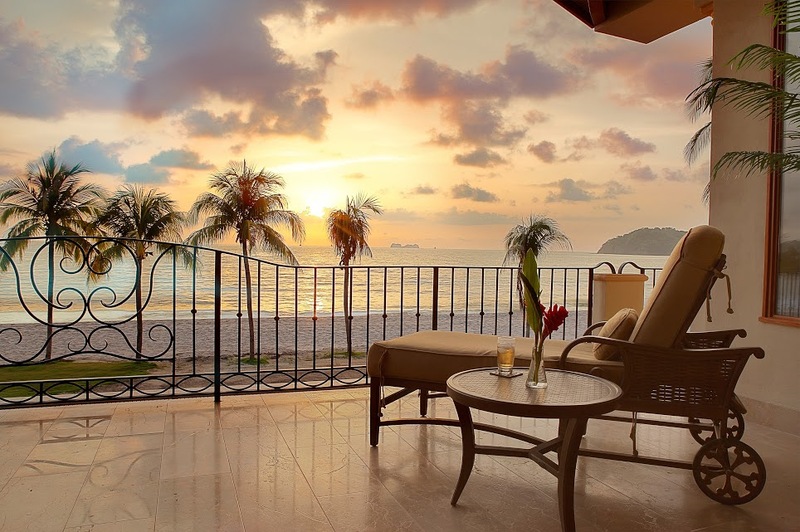 Fractional Residence Clubs are designed to provide generous and flexible vacation use and remove the maintenance worries and significant financial burdens typically associated with international vacation-home ownership. Residence Club ownership has been created for those who desire luxurious vacation or second homes, complete with resort-like services that deliver a relaxing, carefree experience during each visit to your home. 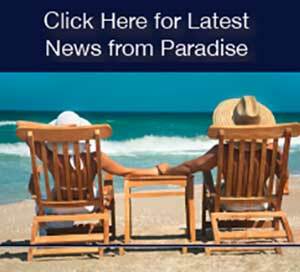 Is Fractional Ownership the same as a Timeshare? No. The private home or villa is owned and enjoyed just like you would any other second or vacation home. And most importantly, it’s deeded real estate. Timesharing typically provides only the right to use one specific week (with 51 owners per unit) and lodging is limited to one specific unit every stay. There is a strict maximum of only 8 Owners per Villa at The Hacienda Club and all have access to Club residences with unlimited usage, subject only to the fair and equitable reservation policies. As an owner, how often can I vacation at my Fractional Home or Villa? An Owner can use the Club as often as they wish, subject only to the Club’s easy to use reservation policies. As an Owner, you have the flexibility of reserving vacations well in advance, as well as booking short-notice vacations whenever available. There is no limit to the amount of time you can enjoy your Club. If some Owners visit the Club less often, other owners can visit more often. It’s your home, we are just here to manage and take care of it until your next visit. What other amenities or services do I receive as an Owner? Ownership provides a unique opportunity to enjoy Costa Rica living at a fraction of the cost of whole ownership and to be part of a club with like-minded Owners. Hacienda Club Owners enjoy full Club privileges including membership to the private Hacienda Pinilla Beach Club on Playa Avellanas with its beautiful infinity edge pool and casual and fine dining. While in residence, Owners also enjoy full membership privileges to the beautiful Hacienda Pinilla Golf Club featuring a challenging Mike Young championship golf course. As with most Private Residence Clubs, owners receive access to private amenities either onsite or within a resort community. And, ownership eliminates the hassles associated with owning a vacation home and provides all of the services and amenities of a fine boutique hotel. No. The Hacienda Club and most Residence Clubs are reserved only for Owners, their family and guests. This tried and true policy allows Owners more flexible use of their home and keeps the home in a pristine condition you won’t find in a rental home program. This may vary from property to property. Yes. Club Owners pay annual fees for the professional management, and maintenance of all Club residences and facilities. These fees are significantly lower and are more comprehensive than those of a wholly owned vacation home. Included in these annual fees are funds for property taxes, insurance, utilities, supplies, maintenance, concierge service, legal/accounting and reserves for the replacement of Club home furnishings, always keeping the home, the furnishings and electronics new and updated. Owners receive a detailed audited report each year. It’s basically what it takes to run, manage and maintain the home, divided by the Club Owners. To provide more availability and flexibility, Members have equal access to all residences, including the elegant three-bedroom Villas and the spacious one-bedroom Casitas. Each residence is similarly furnished with spacious floor plans, luxury appointments, indoor and outdoor fireplaces, covered patios and impeccable detailing. Have Private Residence Clubs been developed at other prestigious vacation destinations? Yes. As a matter of fact, the Residence Club design team for The Hacienda Club founded the first Residence Clubs in Park City, UT in 1991 and have been involved in the launch and design of over 50 Clubs worldwide. Residence Clubs are found at many other premier ski, beach and golf resorts or communities throughout North America and Latin America, including Aspen, Steamboat and Vail, Colorado; Napa Valley, Lake Tahoe and La Quinta, California; Asheville and the Carolinas; New York City; The Caribbean, Mexico and Italy. Does Ownership at The Hacienda Club in Hacienda Pinilla come with any other exchange or reciprocity programs with other Residence Clubs? Yes, The Hacienda Club is part of the Elite Alliance luxury exchange program that allows you to vacation at over 30 other Private Residence Clubs in 5 countries. Also, you get to vacation as an Owner just like the Owners at that particular Residence Club, meaning the same luxurious accommodations and services you receive at The Hacienda Club. You’ll enjoy your weeks at the other destinations for only a $295 exchange fee…in homes that would rent from $6,000-15,000 per week! Most Residence Clubs in Costa Rica are part of some type of exchange program. Please contact our team for information on a specific property’s reciprocity programs. 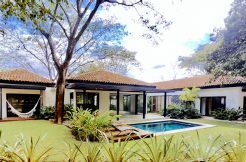 We hope this general overview of frequently asked questions about Fractional Ownership, Private Residence Clubs and The Hacienda Club at Hacienda Pinilla has been helpful, but please feel free to contact us anytime for additional information about fractional properties in Costa Rica, including pricing and incentives currently being offered.